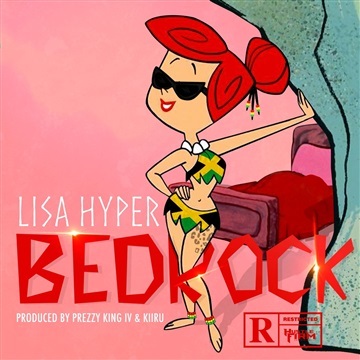 Lisa Hyper’s natural talent and love of performing catapulted the feisty singer to the top of the Dancehall scene as soon as she arrived, but it is her relentless work ethic and dedication to her craft that keeps her on top. With career roots planted in Vybz Kartel’s Portmore garden, growth & nurtured, it’s no surprise that Lisa is here to stay. After receiving the 2010 EME Excellence in Music award for best new female artist, Lisa focused intently on personal and professional development, including spending two years earing the equivalent of a doctorate in Dancehall under the private tutelage of the acclaimed, Lady Saw, now known as Minister Marion Hall.